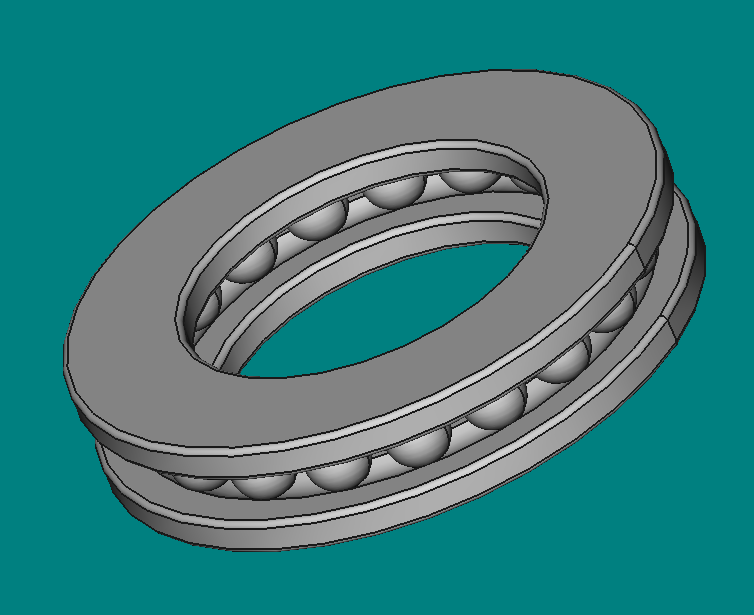 Linux for an engineer: 6 types of bearing coded, so far! 6 types of bearing coded, so far! 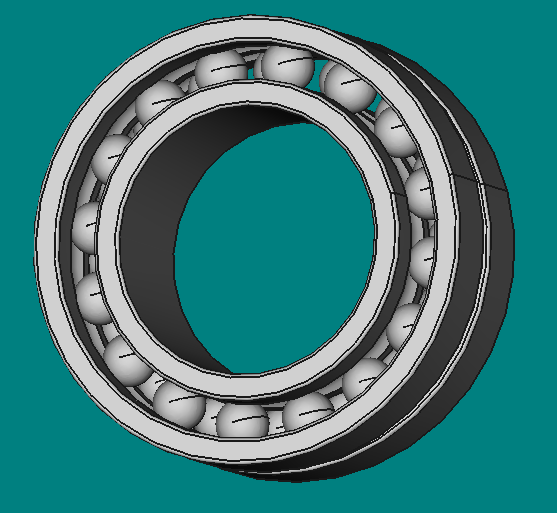 All code has been re-written in order to make easier to create bearings reading their dimensions contained from a file. This way, bearings can be added using the BOLTS in a easy way. 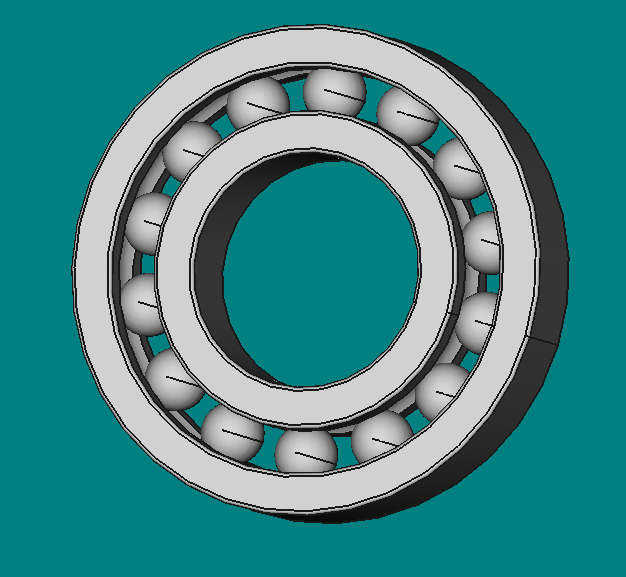 At the moment only an old version of the deep groove ball bearing is included, I have to talk with jreinhardt and see what we do. 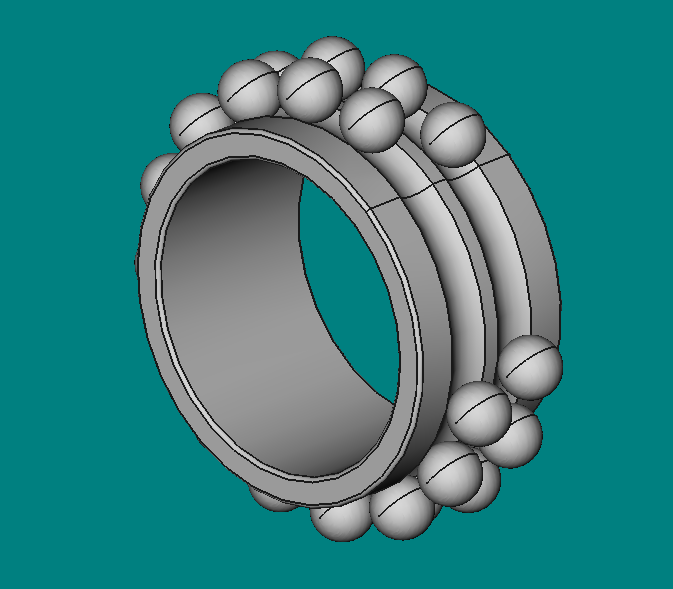 I have tried to include these bearings into bolts myself, but without result. 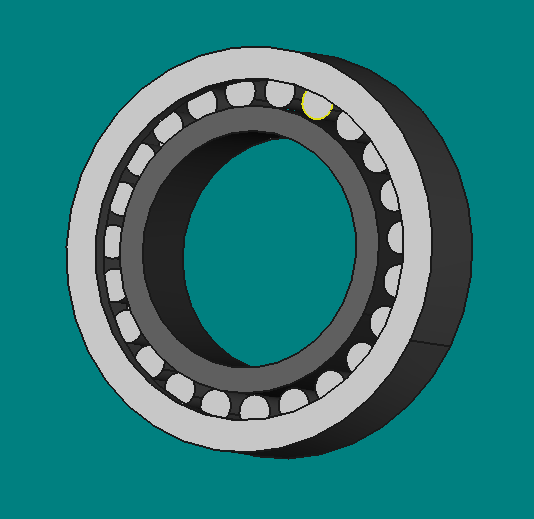 And another thing to do is convert the bearing into a single part. This is possibly what I will do next. 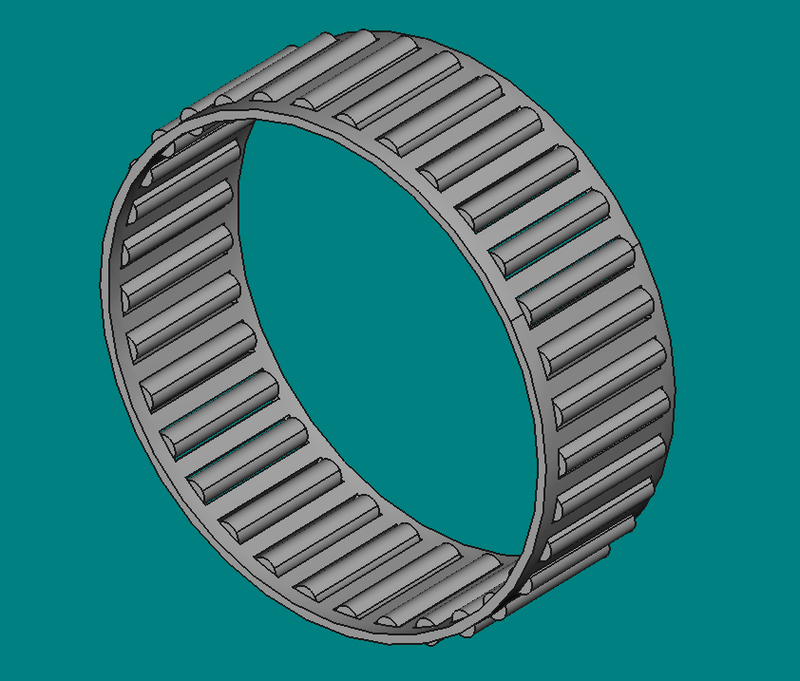 Sorry, I will not upload the code of the bearings until they are concluded. 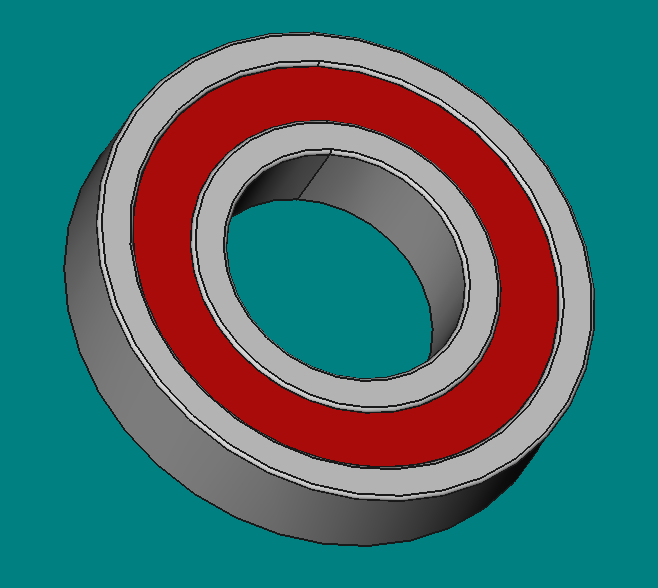 PD.This post will be edited to add new bearings.